Sixty years after Leo Fender changed the world by bringing out the first mass-market electric bass, Torzal Guitars presents the next step in the instrument’s evolution. With its innovative twisted neck, lightweight body, perfect balance, and infinite capacity for customization, the Torzal Natural Twist represents the purest expression of the electric instrument maker’s art. The Natural Twist ergonomic neck is available across the full line of Torzal instruments. As a bass player, you know that playing can place significant strains on your nerves and muscles, with sometimes serious and long-lasting effects. That’s why the Natural Twist was specifically designed to reduce hyperflexion, ease unnecessary stress, and fit the contours of your body in the most natural way. For more than half a century, bass players have struggled against human anatomy in their pursuit of a transcendent groove. 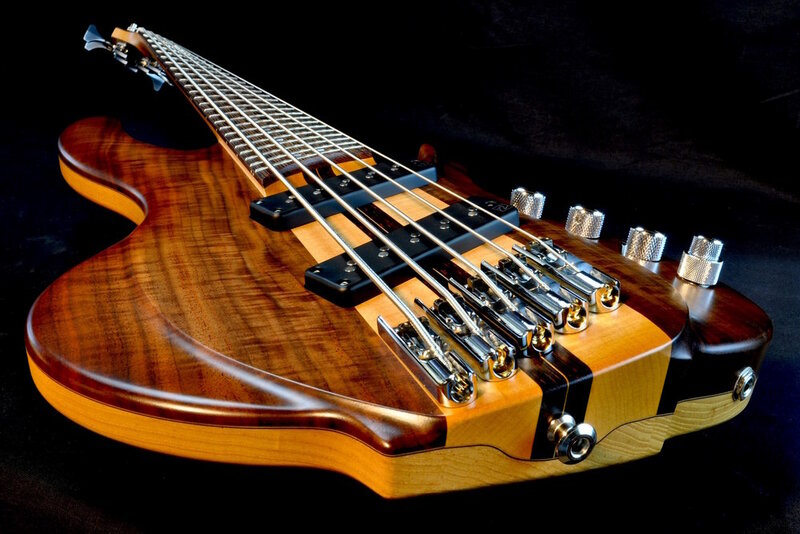 Now there’s a bass built specifically for humans. The Torzal Natural Twist. The Natural Twist ergonomic neck is available across our entire instrument line. The Torzal Neck-through Bass is the no compromise version of the Natural Twist featuring 35 degrees of rotation, while the Bolt-on and J Basses provide an entry-point for those more accustomed to playing on a traditional bass. We also offer the Natural Twist neck on our custom guitars. Choose an instrument below to learn more about standard options and current pricing. You can also scroll down further to read more about the design and development of the Torzal Natural Twist. What Is The Torzal Natural Twist? Our Natural Twist is a guitar design that offers a more seamless interaction with the human body. The ergonomic design increases the efficiency of the hands, wrists and arms, reducing the risk of developing repetitive strain injuries such as carpal tunnel syndrome and tendonitis. It also provides relief for those who have already suffered from such injuries. The patented Natural Twist design exhibits a radical departure from traditional guitar design by twisting the neck, bringing the strings toward a more natural hand position at each end of the instrument. Rotating each end of the instrument in the direction of the hand creates a neck plane that models the natural motion of the hand as it reaches outward. The fretboard forms a straight line at the location of each string, producing great tone, perfect tuning and intonation, and significantly improving the ease of performance. Why START WITH BASS GUITARS? We launched Torzal with a focus on the Natural Twist for bass guitars because bass players are the most in need of relief. It’s not hard to understand why bass players might suffer from playing related injuries. It’s the longest neck, the biggest strings, and the bass player never gets a break! While everybody else is trading solos and sipping drinks, guess what…the bass player and the drummer are still holding the groove. It turns out that all of this extremely dexterous finger movement over sustained periods of time, especially when performed with hyper flexed (bent) wrists, is a perfect recipe for Carpal Tunnel Syndrome. 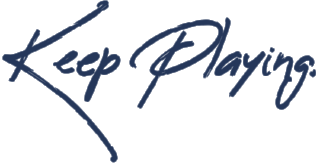 Bass players are particularly susceptible because most of the time both wrists are bent while playing. The fretting hand has to reach around a long neck, and the plucking hand (playing fingerstyle) has to reach across the body. Attention to good technique and good habits can go a long way, but we are asking our bodies to adapt to the instrument. Wouldn’t it be easier to adapt the instrument to our bodies? Most people have never really considered this option, and that’s what makes the Natural Twist better. Our solution is actually very simple: angle the neck at the nut downward to allow a more neutral wrist position for the fretting hand; angle the bridge upward to allow a more neutral wrist position for the plucking hand. That’s right, we’ve just created a twisted neck. To imagine how this actually works might seem like a bit of a brain tease, but it’s really pretty simple. The strings are still straight, they’re just not in the same plane anymore, so the neck and fretboard geometry are developed on a string-by-string basis. The neck (and frets) actually rotate around the string such that a straight line (minus some relief) exists at the contact point under each string. The standard amount of twist is 15 degrees at the bridge, and 20 degrees at the nut, for a total rotation of 35 degrees (neck-through design). The degree of rotation at either end of the instrument can be custom made to the client’s specifications if necessary. The Natural Twist neck is the most striking feature of the standard Torzal ergonomic design, but we also consider other important ergonomic features. Such features include how it balances on a strap, balance in your lap (sitting), overall weight, and how the shape and contours fit with your body. See each Instrument page for standard specifications, and the Ordering page for prices and options. We specialize in custom work, so don’t hesitate to send us your ideas!